Interested in buying a new bike? Need some bike accessories? 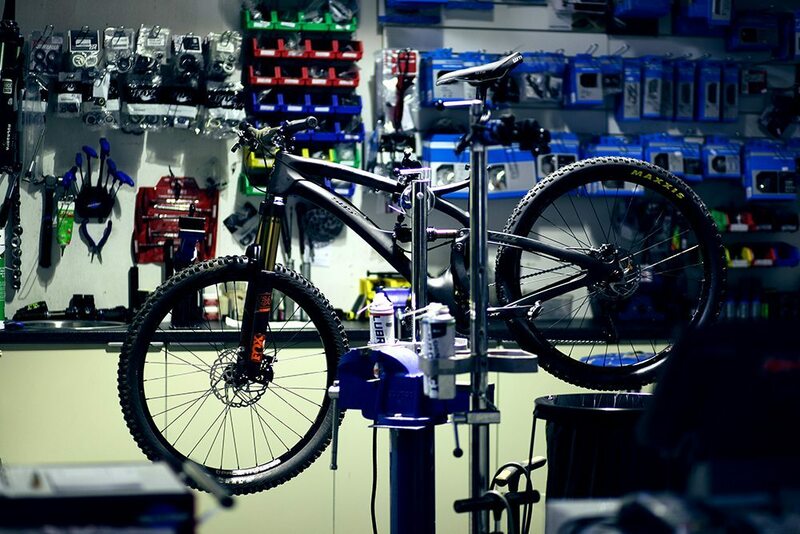 Looking to get your bike serviced? Or just want some friendly and expert advice? Look no further! We pride ourselves on providing Expert Sales, Expert Service and Expert Advice on all cycling related queries. View our full range of bikes, browse through our accessories, or send us an email with your queries and we’ll get back to you within 24 hours. Alternatively, why not give us a call on 01 442 5841 or pop into us – we’re open 6 days a week and conveniently located right in the heart of Rathfarnham village. Our shop is managed and staffed by avid cyclists. We’re as passionate about your bike as you are, and we’d be happy to advise on any cycle related query.